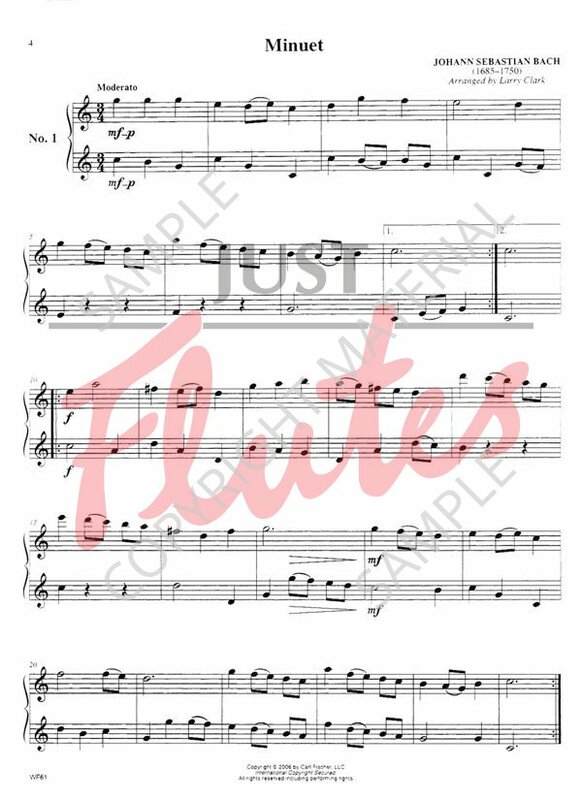 This is a comprehensive publication of fifty-two graded duets. 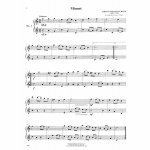 Clark has drawn on his extensive experience as a school music teacher and a prominent composer/arranger to create a collection of duets that will be useful in a variety of performances. Playing duets is an excellent way for the student to build ensemble skills with a colleague or teacher. 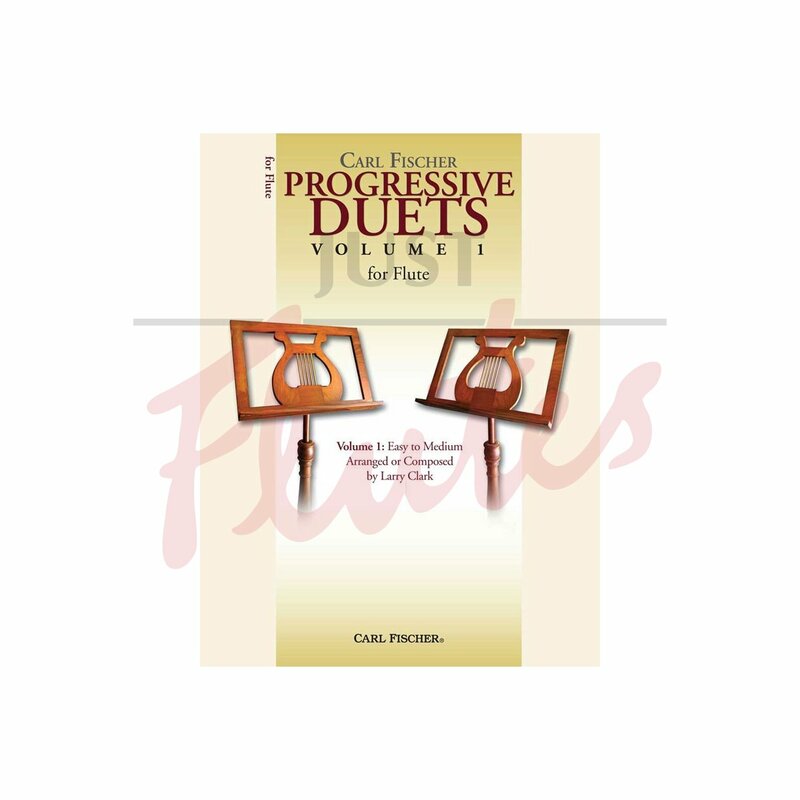 This collection is part of a repertoire that will provide players with refreshing new duets.